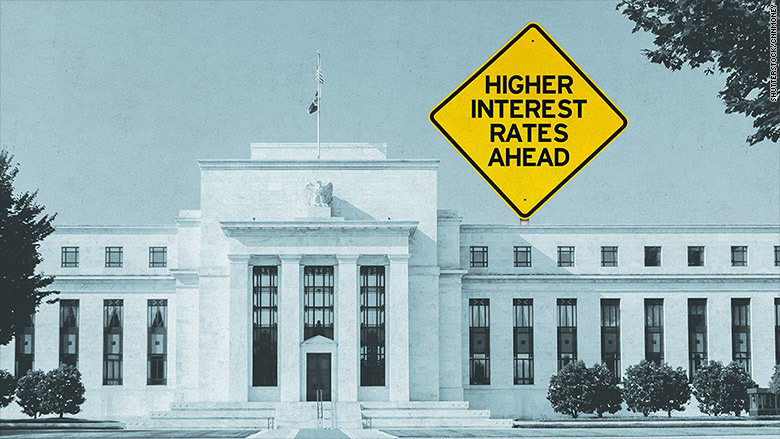 The Federal Reserve is getting ready to raise interest rates. After last Friday's strong jobs report, several officials from the U.S. central bank have signaled that it will likely raise its key interest rate in December. 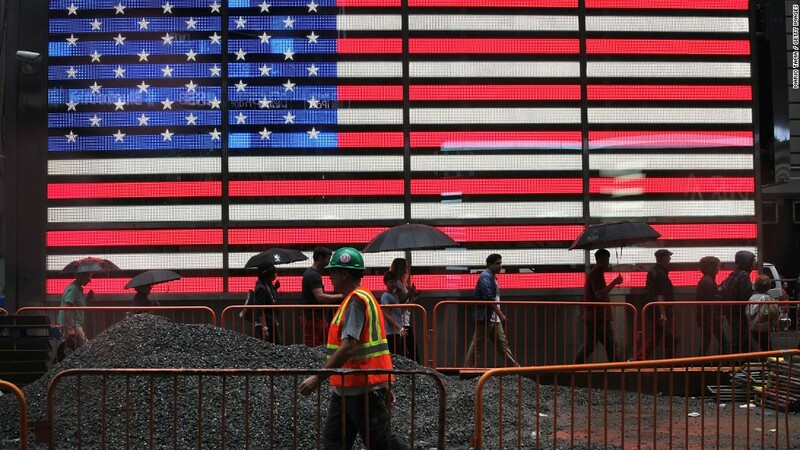 The latest came from New York Federal Reserve President William Dudley. "It is quite possible that the conditions the committee has established to begin to normalize monetary policy could soon be satisfied," Dudley said Thursday at the Economic Club of New York. Translation: As long as the economy stays on course, the Fed is preparing to raise its benchmark interest rate for the first time in almost a decade. Back in September, Fed Chair Janet Yellen said the global economic slowdown, especially in China, was holding back the U.S. economy and subsequently the Fed from raising rates. Although there's still a global slowdown, the Fed appears less concerned now about it. And officials see a rate hike coming up soon. Dudley's optimism is especially important. He's a high-ranking member at the Fed and he's been against raising rates -- also called a "dove" -- for quite some time. Now even he's starting to sound a little more like the Fed's "hawks," who want a rate hike. Investors too are starting to believe the Fed will finally lift off near-zero rates in December. "The only question remains, will the Fed finally break the cycle and get off zero? I expect they will this time," said Michael Arone, Chief Investment Strategist at State Street Global Advisors. Others echo Dudley's optimism. Boston Fed President Eric Rosengren spoke Monday and made similar comments. "All future [Fed] Committee meetings -- including December's -- could be an appropriate time for raising rates, as long as the economy continues to improve as expected," Rosengren said in Portsmouth, Rhode Island. We'll get our next dose of Fed commentary Thursday evening when the Fed's No. 2 -- Stanley Fischer -- speaks in Washington D.C.